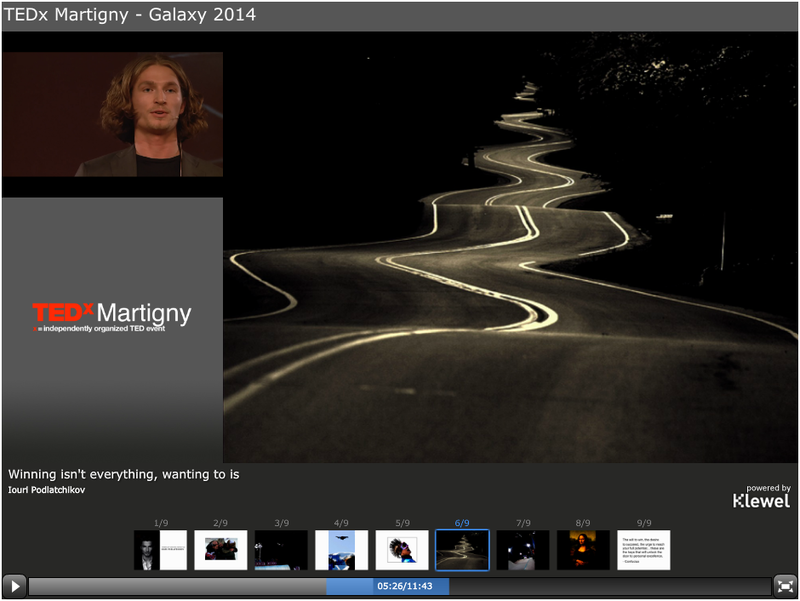 Klewel 2.0 | TEDx Martigny: Winning isn’t everything, wanting to is! This weekend was organized in Verbier Switzerland a major Free Ride competition. Each year the Bec des Rosses mountain hosts the world’s most prestigious extreme skiing and snowboarding contest, the Verbier Extreme. Most routes down the face are between 55 and 60 degrees, and for this reason the Bec des Rosses is renowned as one of the toughest mountains to ski in the Alps. 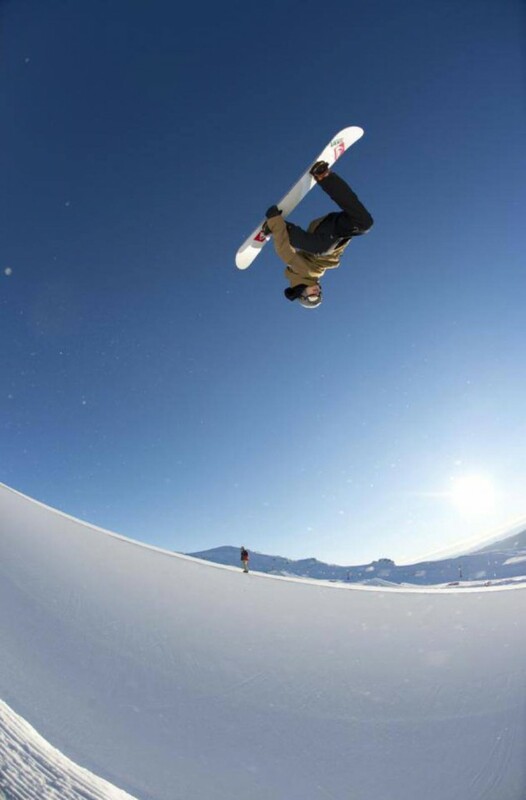 In another discipline, Iouri Podlatchikov, a Russian-born Swiss snowboarder is expert of Half Pipe. He has competed since 2000. In Sochi he won the gold medal for the halfpipe at the 2014 Winter Olympics. At the Winter X Games Europe in 2010, Podladtchikov successfully landed a Double McTwist 1260, putting him in first place with a score of 98.00, the second highest in Winter X Games history. Podladtchikov is the only other person in the world besides Shaun White, Ben Stewart, and Markus Malin that has landed a Double McTwist 1260. We all know the famous TED conferences. And in addition to the main conference taking place in the United States, the TEDx are organized all around the world. And Martigny, the city where Klewel offices is located here in Switzerland has also its TEDx Martigny! Thanks to the enthusiasm of a team: It’s neurhone association who is behind is: ideas connector (www.neurhone.ch) aims to promote innovation and creativity in Valais. It also organizes carnotzets Scientific Valais. In his TEDx, Iouri Podlatchikov tells us about his philosophy behind winning: “Winning isn’t everything, wanting to is”.